Evgeni Malkin has been the catalyst on offense for the Penguins recently. His play and highlight reel goal this past weekend make him the Player of the Week! The Pittsburgh Penguins got off to a slow start in a number of ways this season, including the scoring production from some of their top players. Although you can’t keep a good man down for long, as the saying goes, and the fortunes of Malkin have recently begun to change in the ‘Steel City’. The 29-year-old Russian power forward is once again showcasing the skills that make him one of the most dangerous and dynamic offensive players in the world. After calling out his teammates for not playing hard and being “mad at each other”, Geno has been on fire. Malkin has 10 points (7G, 3A) in the past six games, helping the Penguins collect three wins and picking-up points in five of the six games. The punctuation on his recent play came this past Saturday night against the Edmonton Oilers when he scored what will certainly be a goal of the year candidate, if not goal of the decade! His strong back-check in the neutral zone allowed him to strip the puck and turn the play the other way, which he quickly followed with a sultry spin-o-rama and a powerful back-hand bullet that found the twine up under the crossbar. It was truly a beautiful display of skill and power from one of the best in the business. 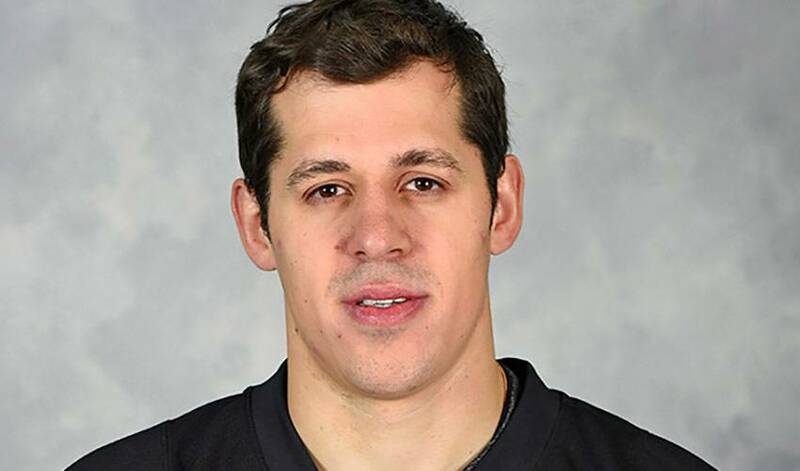 The Penguins are hoping that this is a preview of what’s to come for the remainder of the season from Mr. Malkin.